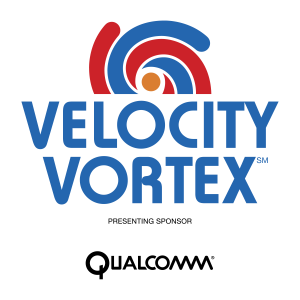 VELOCITY VORTEX℠ presented by Qualcomm® is played on a 3.7m × 3.7m (12 ft. × 12 ft.) square field with approximately 0.3m (1 ft.) high walls and a soft foam mat floor. The field is divided diagonally into a “red” and a “blue” side corresponding to the two alliances. In the center of the field are two goals on a rotatable stand called the Center Vortex. Two ramps, each with a goal, called the Corner Vortex, are placed in opposite sides of the field. The Center Vortex Goals and Corner Vortexes are alliance specific. There are also four alliance neutral Beacons, two placed on each front wall next to the Corner Vortex. There are floor markings as well as Vision Targets placed on the field walls as reference points for robot navigation. 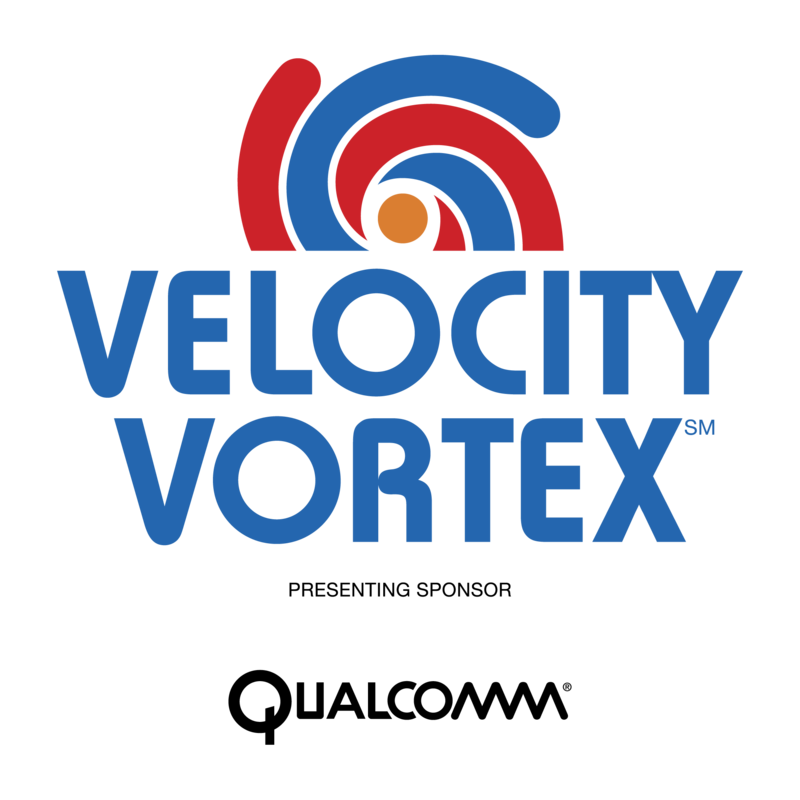 Alliance specific scoring elements for VELOCITY VORTEX℠ are five small balls called Particles and one large ball called a Cap Ball per alliance. At the start of a match, each alliance has three Particles available for preloading and scoring during the Autonomous period. Each alliance can earn up to two more Particles for use during the Driver-Controlled period by claiming Beacons during the Autonomous period. Matches have two distinct periods of play: a 30-second Autonomous period followed by a two-minute Driver Controlled period, the last 30 seconds of the Driver Controlled period is called the End Game which adds new scoring opportunities for robots to achieve. 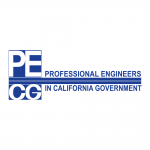 During the Autonomous period, robots operate using only pre-programmed instructions. Alliances earn points by: claiming Beacons, moving the Cap Ball off of the Center Vortex base onto the field floor, scoring Particles into their alliance’s Center Vortex or Corner Vortex. Alliances may also gain points by parking their robot in contact with the Center Vortex base or on the Corner Vortex. During the Driver-Controlled period, alliances earn points by scoring Particles into their alliance’s Center Vortex or Corner Vortex. Robots may also claim Beacons for their alliance by triggering them to illuminate their alliance color. There is no limit to the number of times that a Beacon may be triggered. At the end of the Game, the color of the Beacon determines the alliance credited for claiming it. The final 30 seconds of the Driver-Controlled period is called the End Game. In addition to the Driver-Controlled period tasks, alliances earn points by raising the Cap Ball off the playing field floor or by capping their Center Vortex with it.